"If We Don't Win, You Don't Pay"
We will fight for you!! If you have been involved in an auto accident, you need a personal injury attorney who will fight for you immediately. 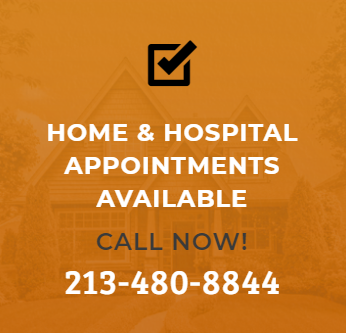 Call us 24/7 at 213 480-8844 to see how we can help you. 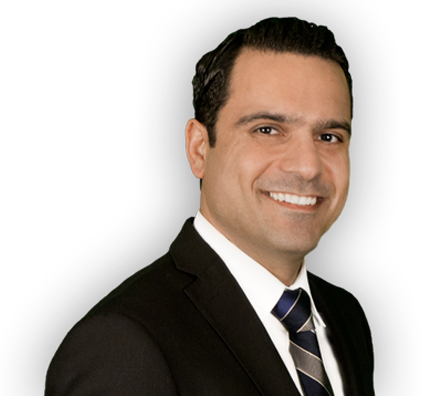 We serve personal injury clients in Los Angeles and the Orange County area. Doustkam Law can give you a free quote and preliminary analysis of your claim. We are even able to meet you at home. Doustkam Law offers a free consultation for all bicycle accidents, pedestrian accidents, slip and fall accidents and most other personal injuries. Call Doustkam Law can give you a free quote and preliminary analysis of your Dog Bite claim. We are even able to meet you at home – call us for details. We do not simply write letters and settle your case. We will litigate your case and show the insurance company we mean business. The tragedy of losing a loved one, the emotional distress of debilitating pain, and the stress of hospital bills all call for legal professionals who have your best interests in mind. Doustkam Law will fight for your rights and for you and your loved ones to receive justice. We partner with you and treat you like family. Your well being is our number one goal. We are always available by phone or email to guide you through this hard time. We are pain relievers, stress relievers, and money retrievers. Call us now! We are not like the others. We are a trusted litigation firm. That means we fight for you from the moment we get on your case. And we are recognized by the insurance companies to be fighters. Experience leads to strength, and strength leads to power, and power leads to results! Call us immediately and see for yourself. Doustkam Law is a trusted personal injury attorney in California, and we have been there for accident victims in Los Angeles since 2006. Our accident expertise extends far and wide, from slip and fall claims to insurance fraud to vehicular accidents. Doustkam Law truly cares about its clients. Our assistance extends to helping you find reliable and trustworthy mechanics and doctors that specialize in your specific type of accident or injury so that you can get the best care possible.